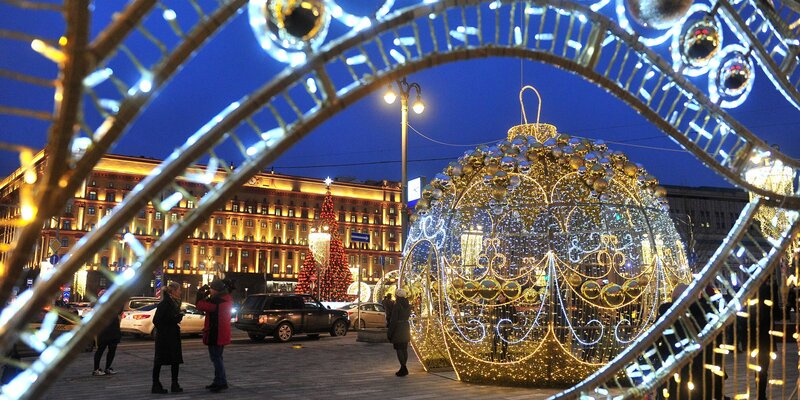 Around 3,000 decorative elements will be installed in Moscow by 13 December. Some 300 fir trees and around 3,000 decorative structures will be installed in the capital ahead of the New Year and Christmas holidays. All work will be finished by 13 December, First Deputy Mayor of Moscow for Housing, Utilities and Amenities Pyotr Biryukov said. The city will be adorned with lighted tunnels, garland arches and canopies, illuminated panels and shiny Christmas-tree balls. “As usual, bright Christmas trees will be one of the key elements of the New Year decorations in Moscow. 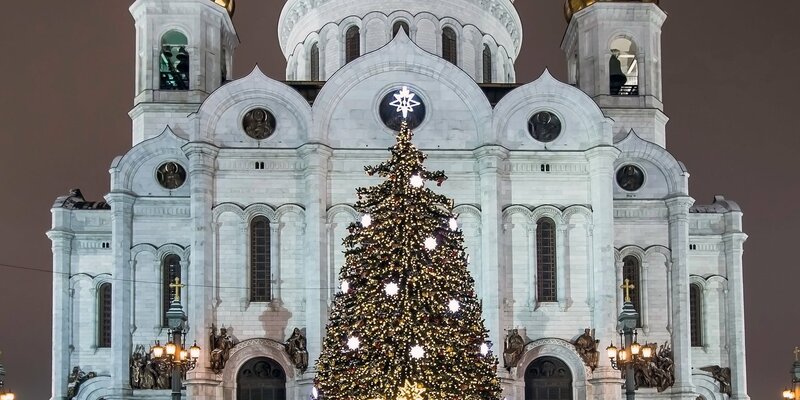 As many as 297 beautiful New Year fir trees will be put up, with the expenses covered partly by the city budget and partly by sponsors’ donations,” Pyotr Biryukov explained. Outdoor decorations will appear in pedestrian zones, central areas, district public venues and parks. Streetlamps will be decorated with 800 lighted panels, half of which are designed in an entirely new style. “For example, two-metre curtain decorations will adorn streetlamps on Arbat Street, and New Year lighted baubles will shine on streetlamps along Myasnitskaya, Maroseika and Pokrovka streets,” the first deputy mayor said. Large lighted arches, well-familiar to Muscovites and tourists, will illuminate Manezhnaya, Tverskaya, Pushkinskaya and Revolutsii squares, Kamergersky and Gazetny pereuloks, Novopushkinsky Public Garden and Kuznetsky Most Street. A marquee 60 metres in diameter made out of 200 garlands will sprawl over Lubyanka Square. A 30-metre-tall Christmas tree will be the centrepiece of the composition. The Golden Sky will light up Nikolskaya Street, much adored by tourists and World Cup fans, and Twinkling Lights Street will be created in Stoleshnikov Pereulok. The Christmastime arch, 19 metres high, with a time-telling clock mechanism in the middle, will be erected near the circus on Vernadskogo Prospekt. Visitors of the Tsaritsyno Estate Museum will enjoy a stroll through a 50-metre-long music tunnel with various kinetic lighting effects and musical accompaniment. All outdoor lighting decorations were designed in compliance with safety requirements and with due regard for the complicated climate conditions of the city, Pyotr Biryukov said. Tighter fire protection measures will be in effect throughout the New Year and Christmas holidays, with fireworks allowed only at 38 specially equipped venues. 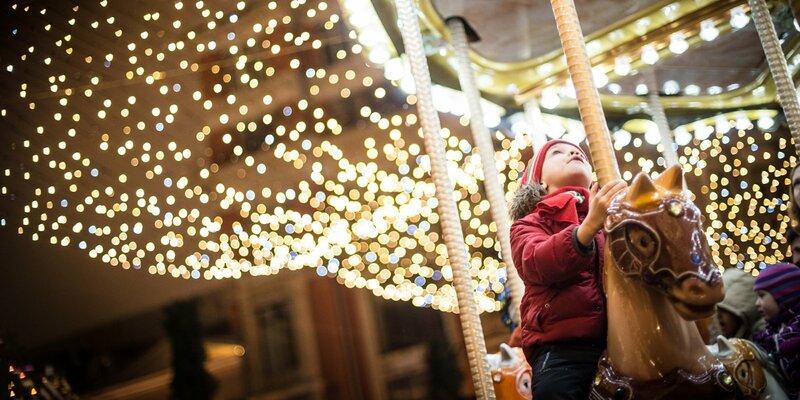 Journey to Christmas, the main festival of the winter season, will kick off on 14 December. Ballets on ice, Russian and European theatre productions, workshops and sports games will be on offer for the public to enjoy for a whole month.